Save 70% with this coupon. Enter code 70OFFBIT at checkout. 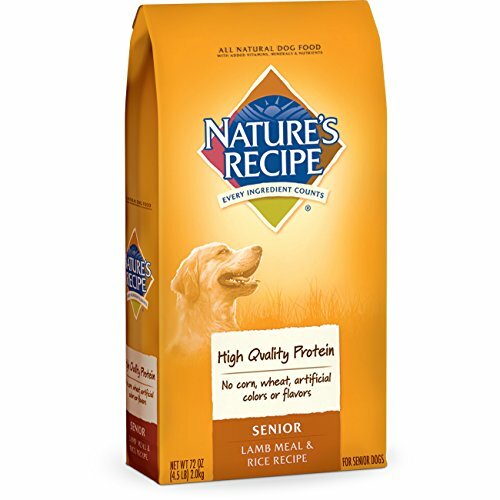 GIVE YOUR FURRY FRIEND THE DELICIOUS ‘WILD TASTE’ THEY DESERVE AND WILL GO CRAZY OVER. 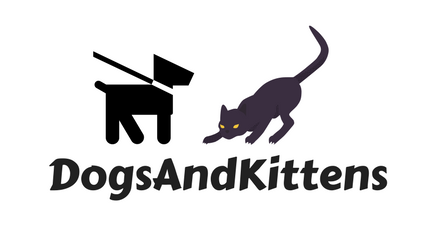 Dogs and cats are natural CARNIVORES and CRAVE RAW MEAT. 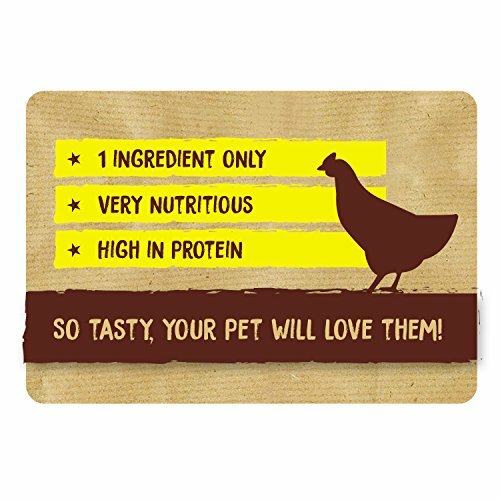 A raw, highly nutritious and healthy protein diet has many vital benefits: healthier skin, shinier coat, better teeth and gums, boosted immune system, increased energy and stamina, improved digestion – an overall healthier, happier pet! 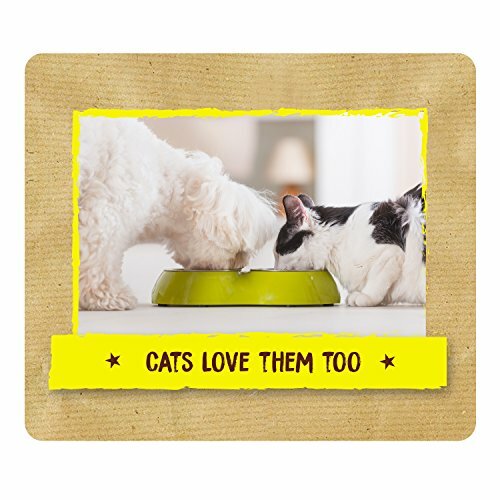 Add our delicious gourmet treats to their food for a healthy raw meat boost or spoil them at snack times. SAY HELLO TO ONE INGREDIENT PURE NATURAL GOODNESS! 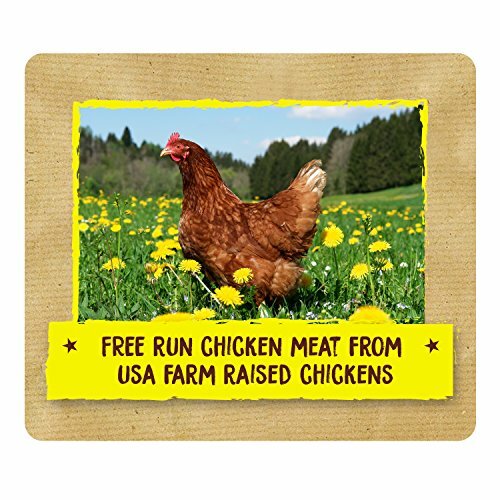 The high quality, wholesome, white chicken breast meat for our treats comes from American farm raised free run chickens. 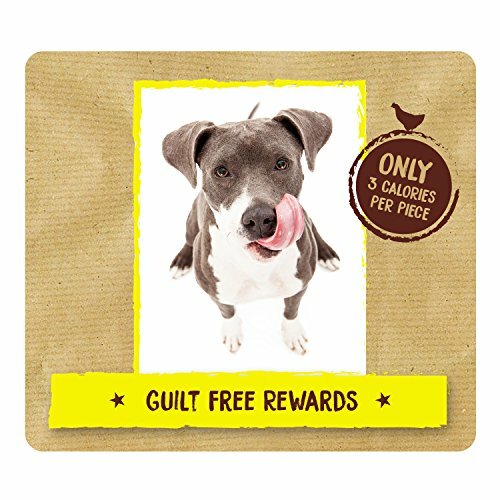 We guarantee that our treats are absolutely free from additives, grains, soy, corn, preservatives, alcohol, gluten or any other nasties. We bet you that your pet, whatever breed, whether young or old, will love you even more when you feed them these delicacies! One 6 ounce resealable pouch contains approximately 300 pieces. FIGHT PET OBESITY! OUR LOW-CALORIE TREATS contain on average less than 3 calories per piece, making it a great help for weight management. You can safely reward your pet and keep their tails wagging as often as you like, feeling great in the knowledge that you support their health and wellbeing. Before they were domesticated, dogs hunted prey and were nourished by a high-protein raw meat diet. So why should we give our pets anything less than nature intended for them? Many conventional pet foods and snacks treat dogs as if they were herbivores, including filling grain and other ingredients simply because it’s cheaper. 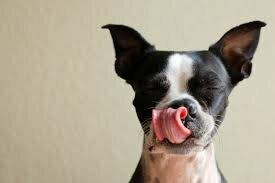 Instead, give your pet the protein nourishment they deserve with our 100% raw meat treats. Your furry friend is worthy of a reward that not only tastes so delicious that their tail can’t stop wagging, it also shouldn’t add extra pounds! 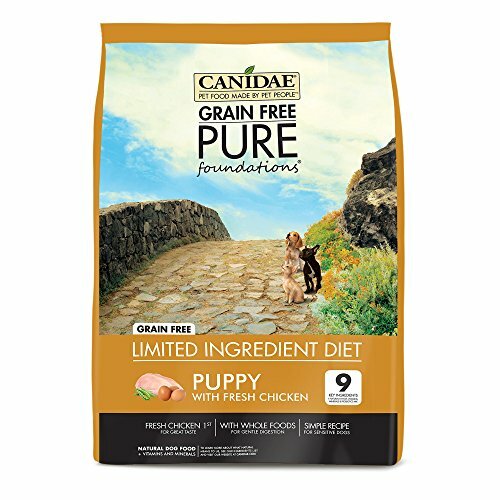 With white chicken breast as the only ingredient, the average calorie count is only 3 per treat – that sure makes for guilt free rewarding! Unlike many conventional treats, ours do not contain any additives whatsoever. 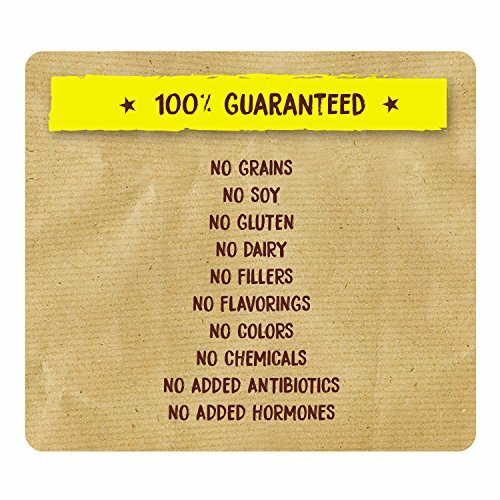 We guarantee 100% that they are gluten free, don’t have any fillers, flavorings, soy, corn, grains, added hormones or antibiotics, artificial colors, preservatives or rendered by-products. 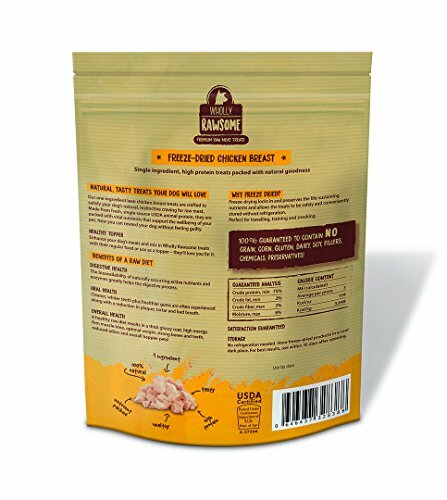 Raw chicken breast is a great source of easily digestible protein and amino acids. 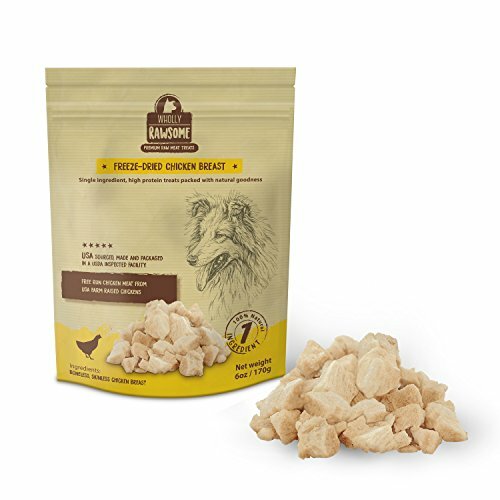 Our nutrient packed, high protein super treats contribute to an overall happy and healthy dog with a thick glossy coat, high energy, firm muscle tone, strong bones and sturdy teeth. Our faithful companions deserve to be given safe products. 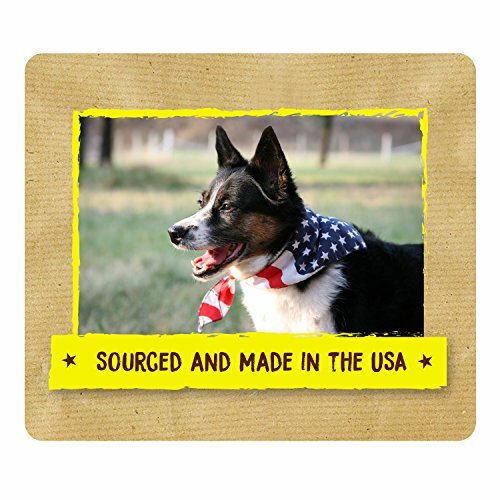 That’s why the meat for our treats is from USA farm raised, free run chickens and processed in a USDA certified facility. We deeply care about our customers. If you are not happy, we aren’t either. That’s why we offer our 100% money back satisfaction guarantee. If for any reason you are not happy, we will refund your money in full, no questions ask. MAKE YOUR LIFE EASY AND FUN WITH THESE FREEZE DRIED SNACKS AND TRAINING AIDS. Wholly Rawsome’s exclusive freeze-drying process retains all the active nutritional elements and allows the treats to be safely stored without refrigeration. Take these super nibbles with you when you’re out and about or travelling. Perfect for training, rewarding and as a snack. 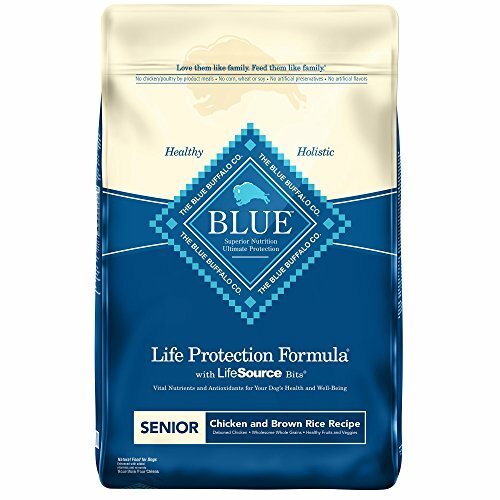 Use as a food topper and give your faithful companion a low sodium, healthy and balanced, easy to feed addition to his food. TRY OUR TREATS TOTALLY RISK FREE. We believe they are simply the best value, healthiest treats you can buy. Sure, they are not the cheapest, but doesn’t your 4-legged friend deserve the crème de la crème of treats? We think they do, that’s why we would like to make a deal with you: Order them today and try them totally risk free. We will refund your money if you and your furry friend are not happy, smiling and tail wagging – no questions asked.